Santa Monica, CA — Recently, I binge-watched the first two seasons of Starz Channel’s compelling historical fantasy drama Outlander. I realize I am kinda late to this Praise Party, but Tha sin sgoinneil sgeulachdan! which of course, is Gaelic for That is pure dead brilliant storytelling! 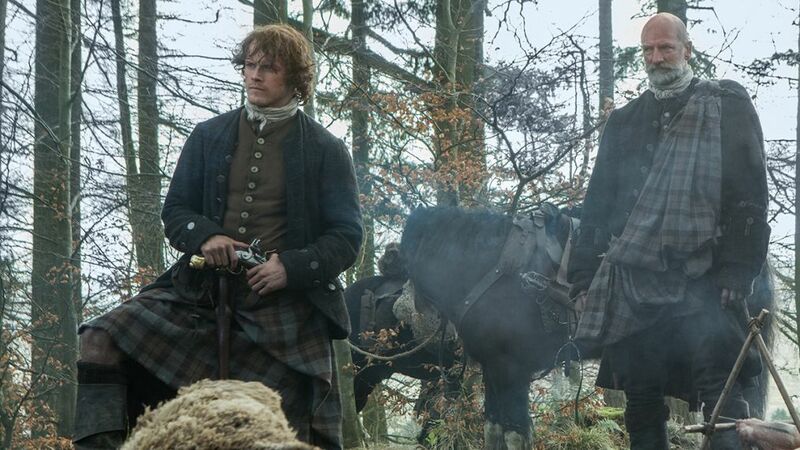 Credit goes to EP Ronald D. Moore (Battlestar Galactica) for such a successful adaptation of Diana Gabaldon’s international best-selling series of novels, which I have not read…yet! Time Travel. A Woman in Jeopardy. Men in Kilts. Period British War Drama. It’s as if a woman from the 1940s got stuck in Braveheart and had to use her wits to survive. Outlander has it all, but what I find most significant is the fact that I care about the characters and want to know how everything works out for Gabaldon’s heroine, Claire Beacham Randall Fraser (as played compellingly by Irish actor Caitriona Balfe). Moore’s series succeeds on all technical levels. Everything works, from Casting (Balfe; a star-making role for actor Sam Heughan who is my choice to replace Daniel Craig as James Bond; a fantastic villain portrayed by Tobias Menzies; and an all-around excellent roster of supporting players led by Graham McTavish and Lotte Verbeek) to Costumes to Production Design to Music (by BSG vet Bear McCreary). All departments are bringing their A-game transporting the viewer to 1700s Scotland. Moore’s writing team includes a coupla industry veterans, too: Anne Kenney (LA Law) and Toni Graphia (Chicago Hope). Costume Designer Terry Dresbach is married to Moore, and according to the Special Features interview on the S1 DVD, she brought the Outlander books to the attention of Moore and his producing partner, Maril Davis. Of course, Outlander has increased tourism for Scotland, much like Downtown Abbey did for Highclere Castle outside London. And there are Outlander tours designed for “women of a certain age,” as my one and only friend in Edinburgh tells me. Gabaldon’s story starts with Claire traveling through Time from post-WWII Britain and getting caught up with the rugged men of the McKenzie Clan. That’s Season One. I descend from Clan MacDougall. Outlander has reignited my interest in an unexplored branch of my Family Tree. This week, my browser history shows that I have been googling Tartan Plaids. And a Scottish castle, Dunollie. Note to Self: Find out where and who can make a Kilt. Confession: I have not watched Game of Thrones on HBO. Am too attached to the fantastic books by George R.R. Martin to let another story version into my head. I read the books first. That’s an important distinction. With Outlander, I was viewing blind with no preconceptions or expectations about the Story or Characters. Like a good book, I was immediately drawn in by Moore’s storytelling and by Gabaldon’s enthralling heroine, who at one very poignant moment realizes she’s been split into three versions of herself due to her Traveling: The Woman She Was. The Woman Trying To Get Back. The Woman Who Wishes To Stay. Adaptations are a Big Trend right now in Television. 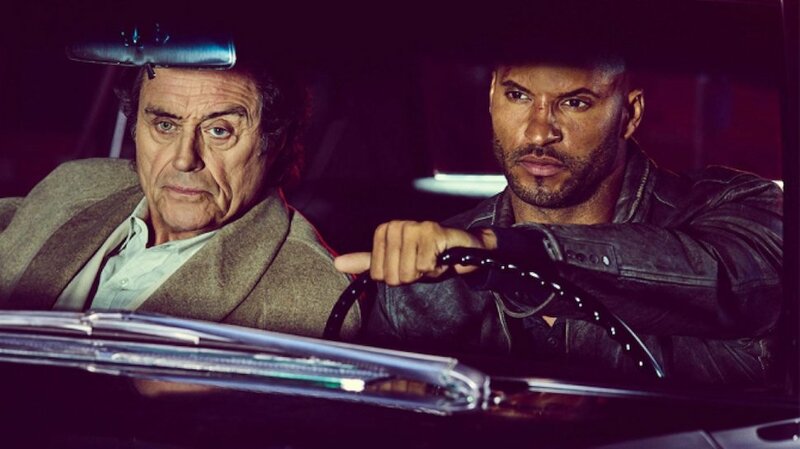 Starz found a new hit in Neil Gaiman’s American Gods, Netflix has a new version of Lucy Maud Montgomery’s Anne of Green Gables, and Hulu struck creative gold with Margaret Atwood’s The Handmaid’s Tale. AMC is in production on Sarai Walker’s Dietland, while HBO has signed on to produce Nathan Hill’s The Nix. Amazon and Oscar-winner Barry Jenkins (Moonlight) are adapting Colson Whitehead’s The Underground Railroad as a limited series. Historical Fantasy is a definite favorite of mine, too. Starz seems pretty big on this genre as well as evidenced by Da Vinci’s Demons, Black Sails, The White Queen, and The White Princess. Anne Rice and Christopher Rice have recently partnered with Paramount Television and Anonymous Content to adapt The Vampire Chronicles. The studio has optioned 11 of Rice’s books which is a good sign. They mean business. Let Outlander and Showtime’s brilliant Penny Dreadful as well as Game of Thrones be their guideposts on how to adapt a good book series well. So if you have not yet discovered Outlander, give it a binge. Pour a glass of Dewar’s or Johnny Walker Black, and settle in for a good time. As for me, Season 3 awaits. The R E V I E W S are glowingly positive and are predicting a breakout year. Production has already begun on S4, too. The Good. The Less Good. The Super Heroes. 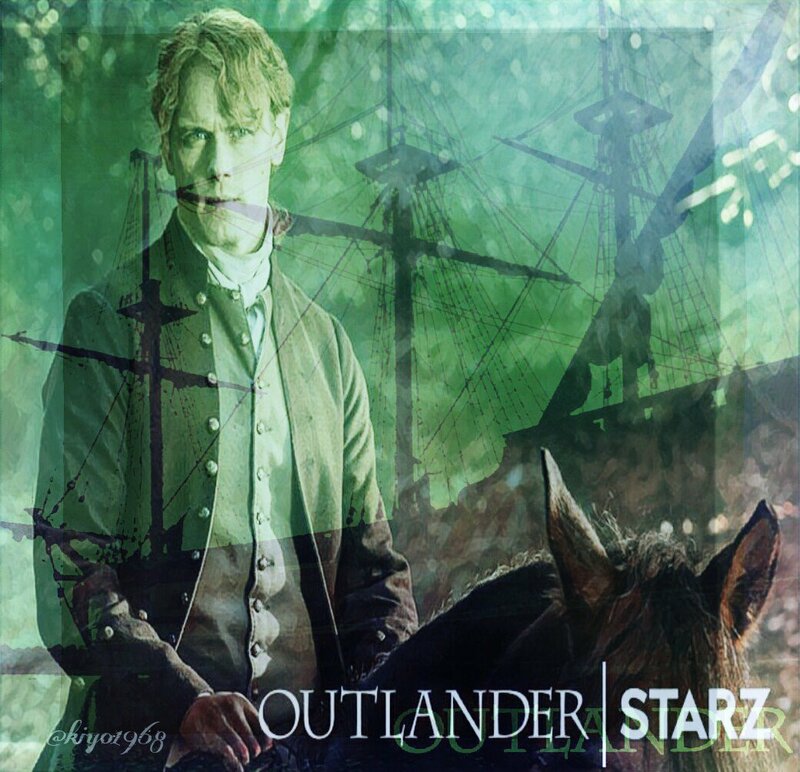 This entry was posted in TV Surf Report and tagged American Gods, Anne of Green Gables, Anne Rice, Barry Jenkins, Caitriona Balfe, Christopher Rice, Diana Gabaldon, Dunollie Castle, Graham McTavish, Historical Fantasy, Lotte Verbeek, Outlander, Ronald D. Moore, Sam Heughan, Scotland, Starz, The Underground Railroad, The White Princess, Tobias Menzies. Bookmark the permalink.